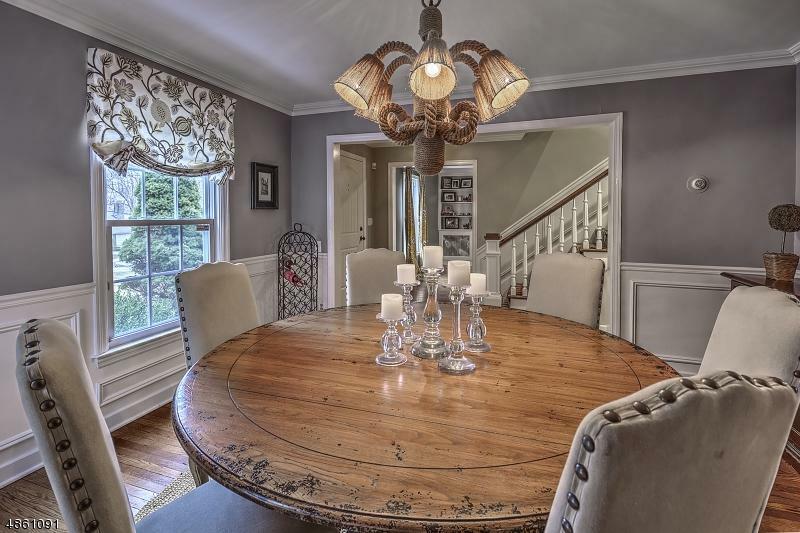 Lovely Cape Cod style home on a quiet dead end road in the neighborhood of Brookside. 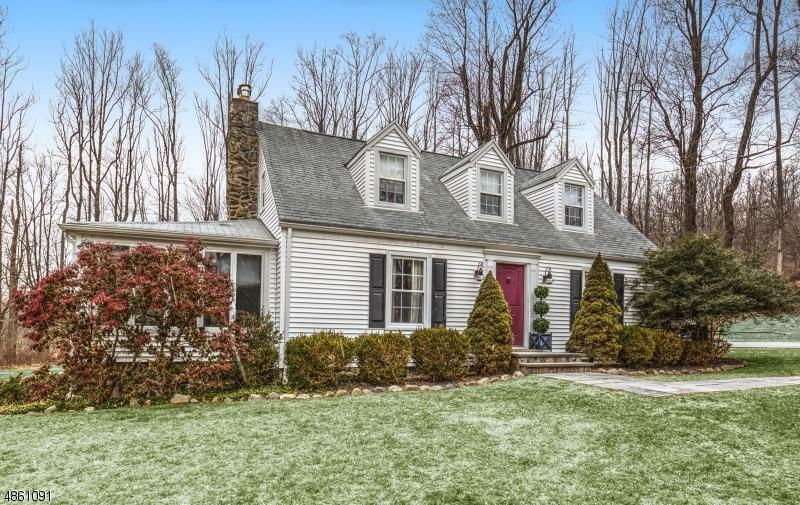 The home sits on an open 2+ acres with a private backyard. 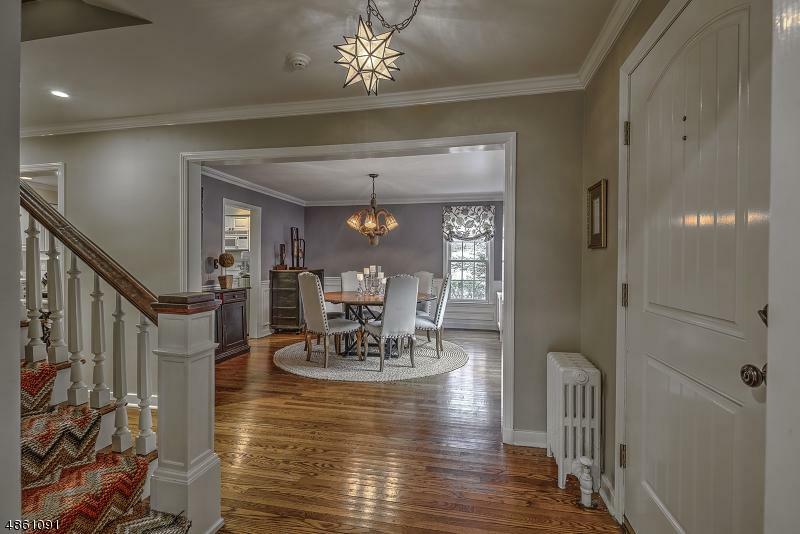 First floor has an open feeling with wide entryways to the living room, dining room and center hall to kitchen.The living room has tray ceilings, fireplace and a wall of built- ins. Family room with it's three walls of windows makes it a sunny spot for everyday enjoyment. 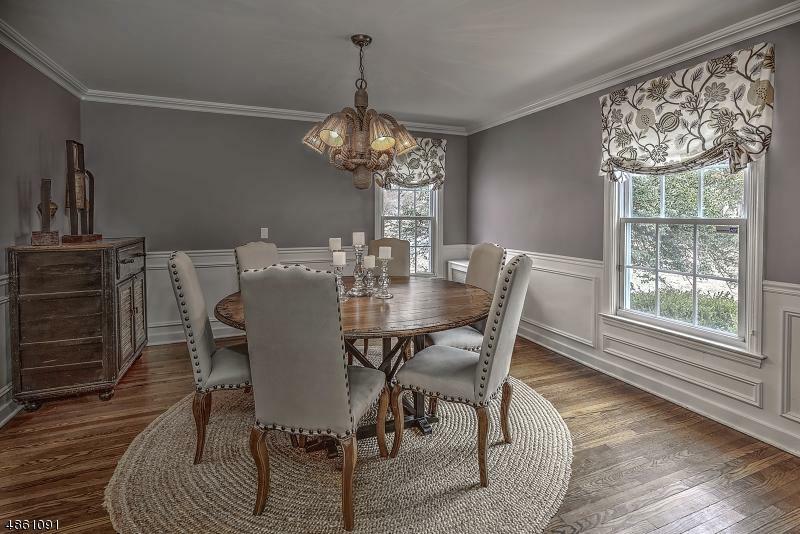 The dining room has beautifully detailed wainscoting, leads into the bright eat-in kitchen, cozy den and powder room. Master bed room has an en-suite full bath and three additional bedrooms all are bright with generous closets. Hall bath with shower tub complete the second floor. Lower level has laundry and walk out to yard. Close to award winning schools with an east side to town location.